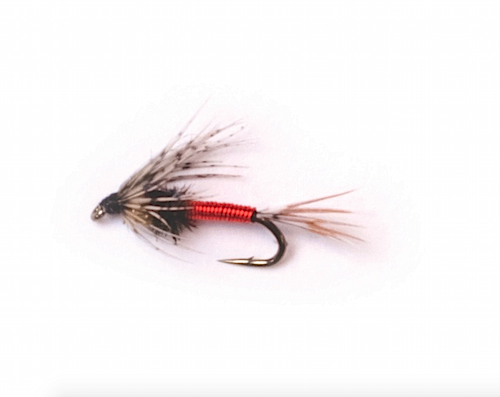 Fly fishing guide and outdoor photographer Daniel Shepler shares his favorite flies for Northern Michigan fly fishing. 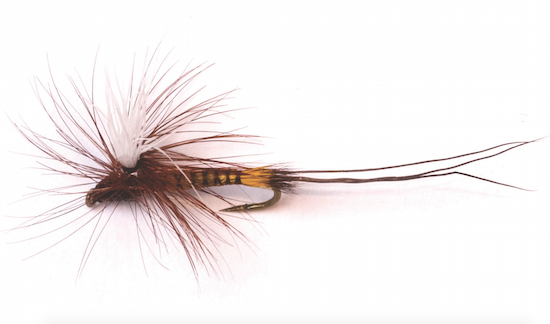 His recommendations were originally featured in “Fly Fishing: For the Love of Gear” in the May 2016 issue of Traverse, Northern Michigan’s Magazine. 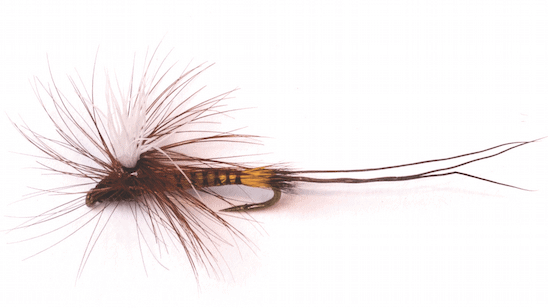 From feather, hackle, thread and hook the fly is born. Each one a mini work of art. These six are savvy tricksters. 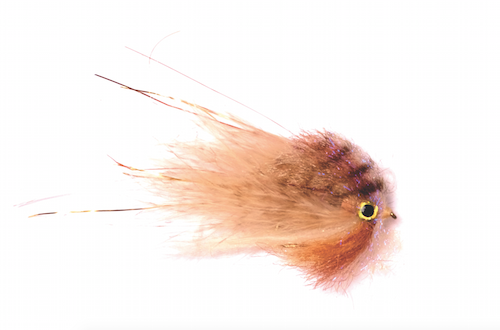 This fly has exceptional movement in the water that will drive the fish crazy. A classic bugger pattern with a proven track record. 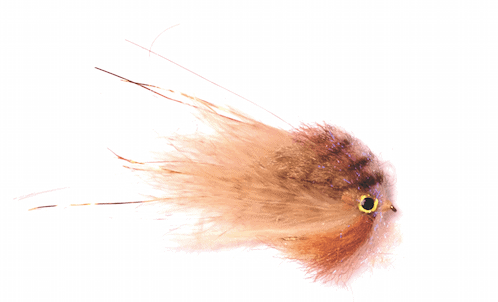 An outstanding sculpin imitation, a mainstay of the trout’s diet. 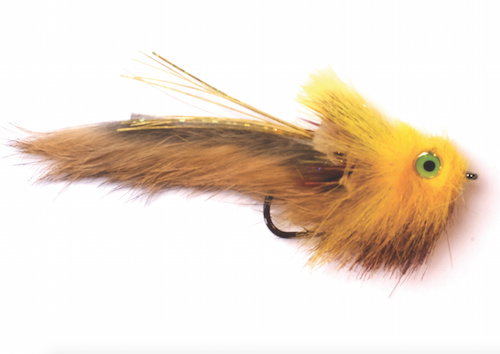 A parachute-style yellow drake that sits well on the water. 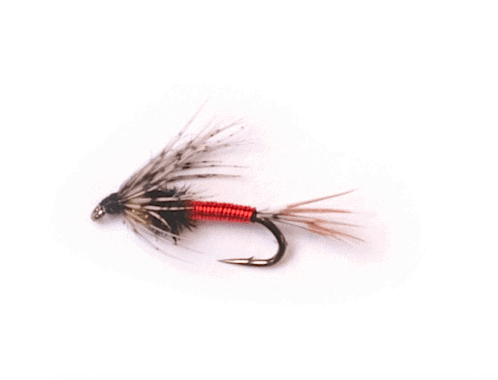 These flies emerge in small number almost every evening for much of the mayfly season and can be an ideal fly to use for picky trout. More than 80 percent of a fish’s feeding is below the surface. 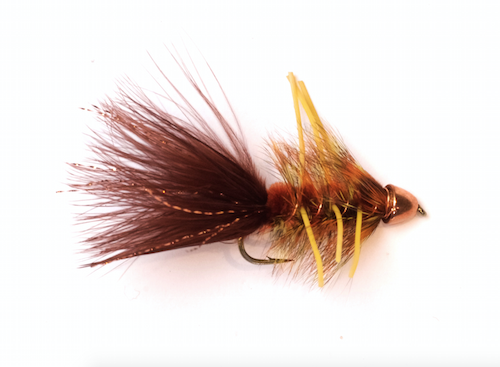 This is a great nymph to solicit a bite.